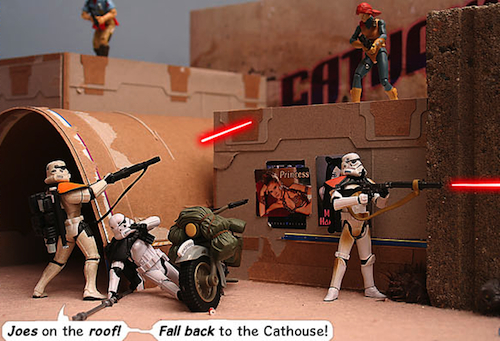 Kraig Furtado's free web comic Troops of Doom chronicles G.I. 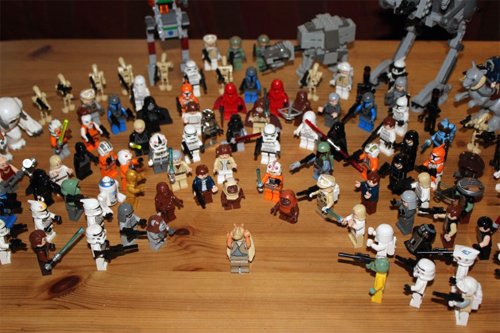 Joe versus Star Wars in a battle for control of LEGO technology and the galaxy! New comics are added 3-5 times a week, Monday to Friday. It's hilarious. Capable of accommodating over 20 Star Wars figures, 6 of which can fit in its head alone, the colossal AT-AT (All Terrain Armoured Transport) features various lights, sirens, battle sound effects and voice clips from the movie. Possibly the best toy ever! 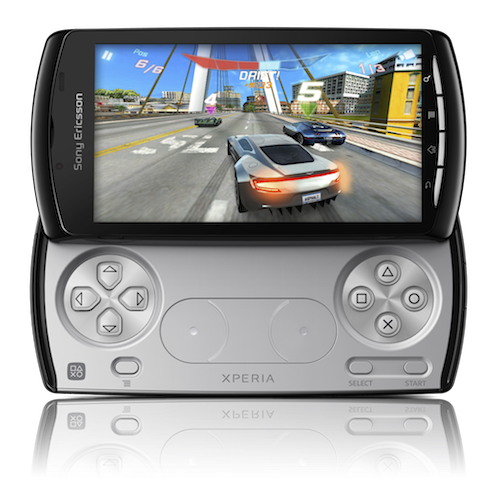 Buy from The Entertainer today! 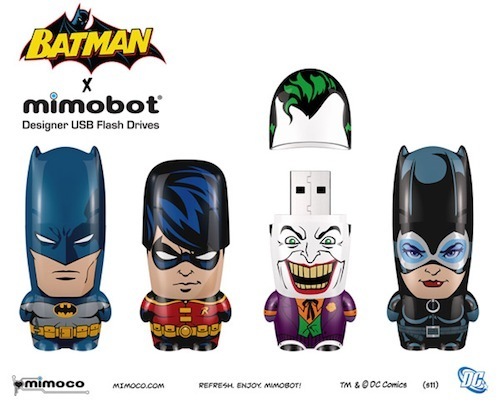 The first wave of the Batman x MIMOBOT memory devices feature classic hero and villain assortments of Batman, Robin, Catwoman and The Joker. Phil Laver, a designer, recently got in touch to let me know about a collection of Star Wars tactical displays that he's been working on here. These are in tribute to the work undertaken by Dan O'Bannon (Alien) for Star Wars (1977) and would look pretty cool on a t-shirt don't you think?